Soft, lightweight and warm, the versatile Shirt Tails V-Neck from Wooden Ships is sure to become a favorite! Available in Barely Grey and Caprice Pink. 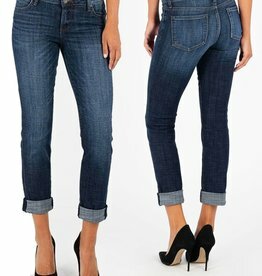 Essential layering piece that is shorter in the front and longer in the back. 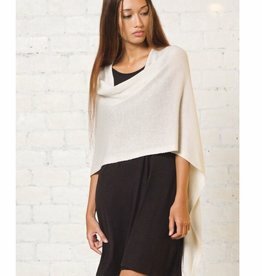 Super light-weight knit for an easy, flowy look. The Annabelle Cotton Knit Top is a soft and drapey short sleeve knit that is both feminine and flattering. Featuring a dropped shoulder, an extra wide boxy body and fitted sleeves, our Seamed V has that perfectly flattering cut.